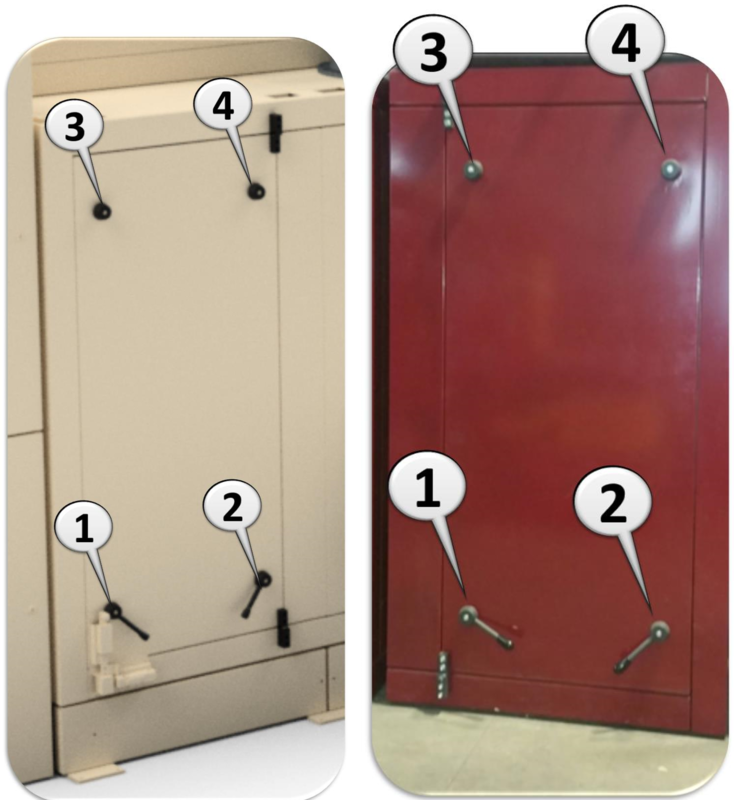 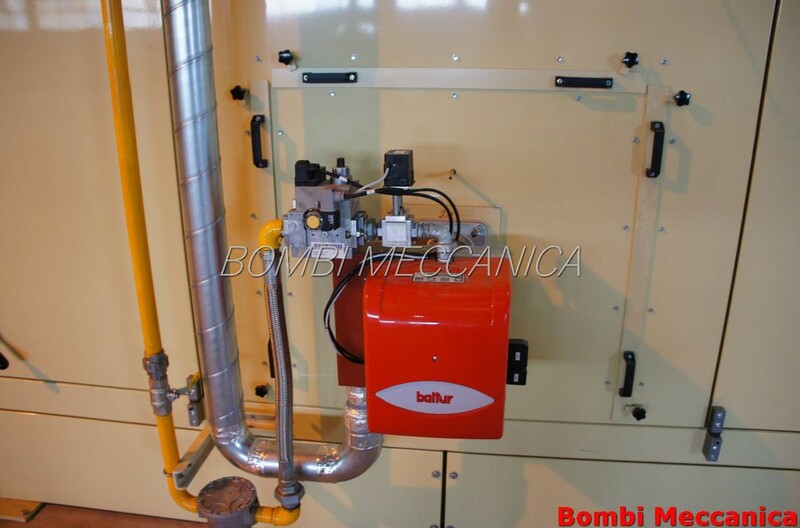 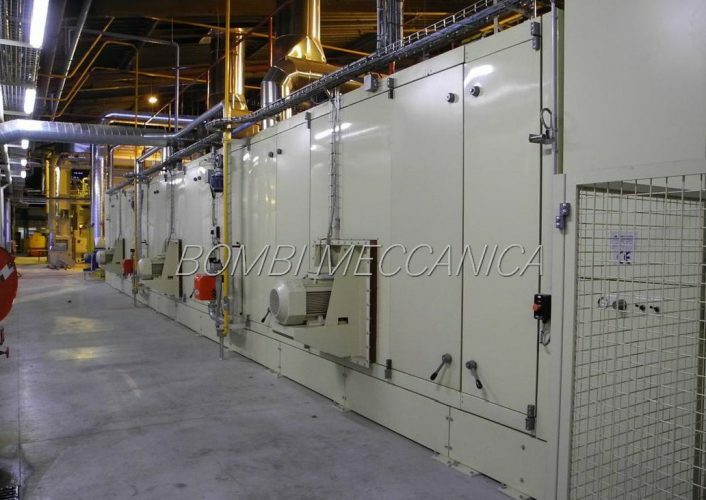 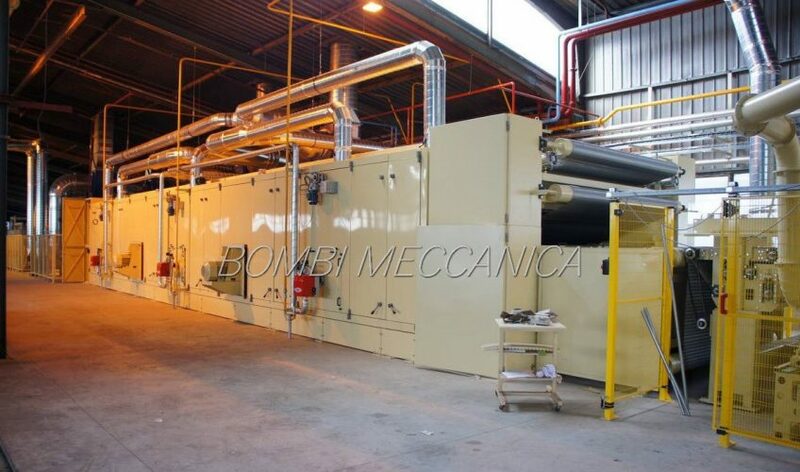 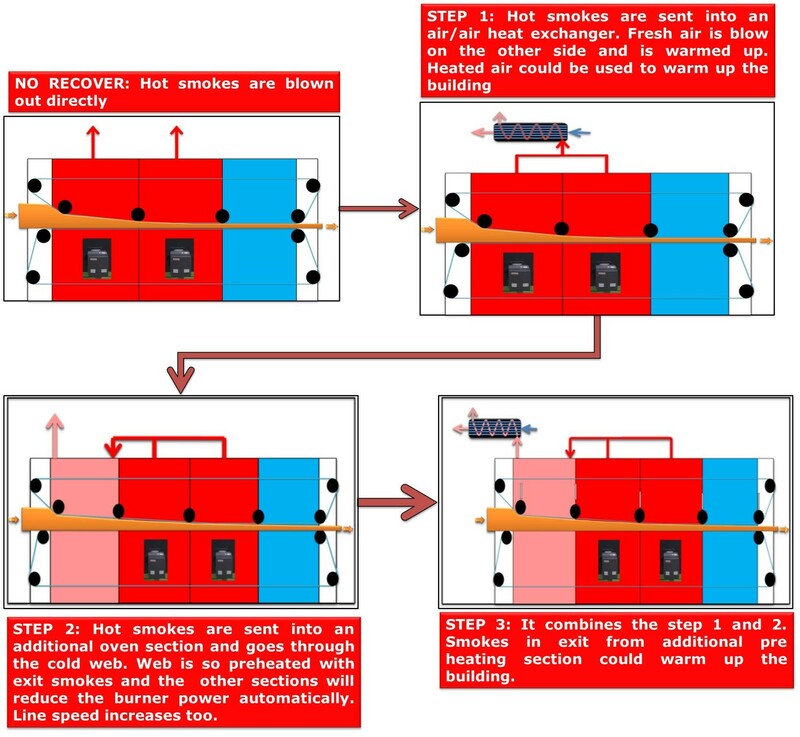 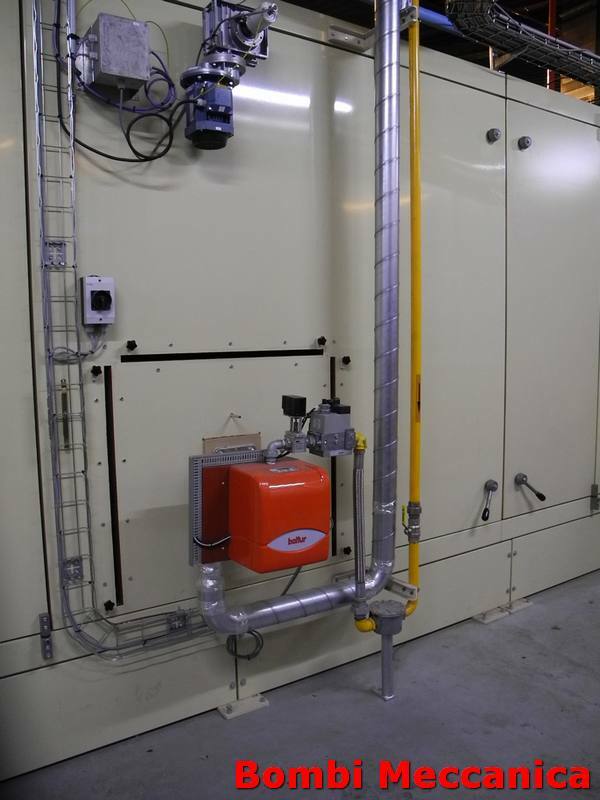 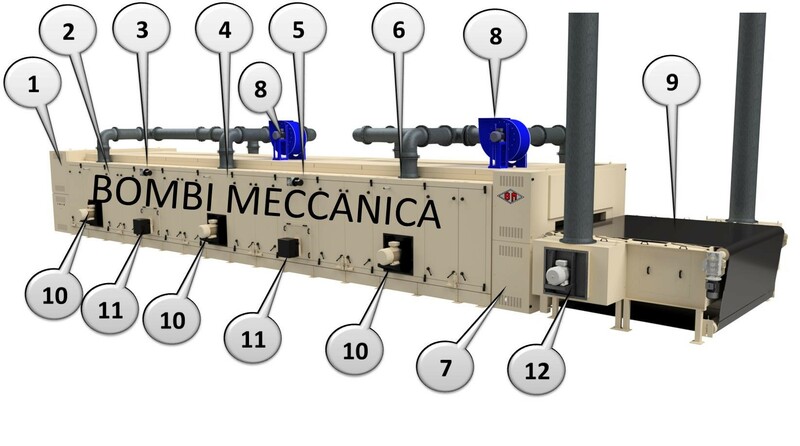 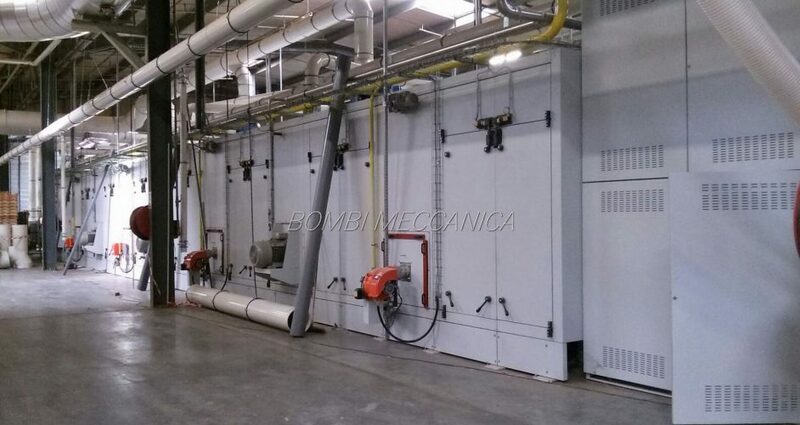 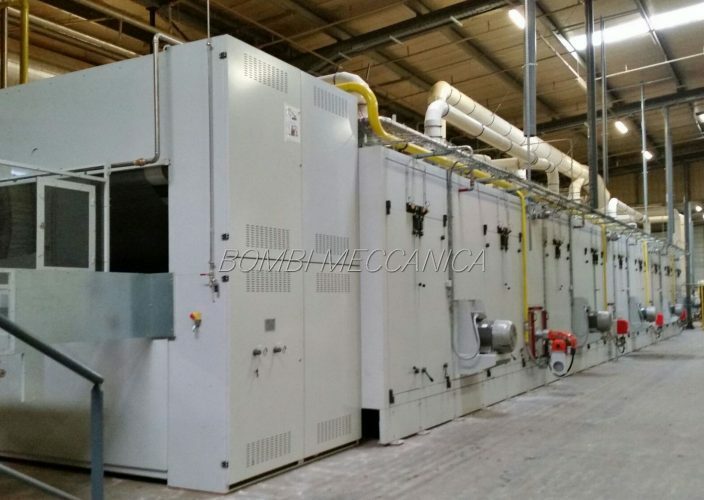 Oven designed for specific production of insulation flexible boards made in wood fibers. 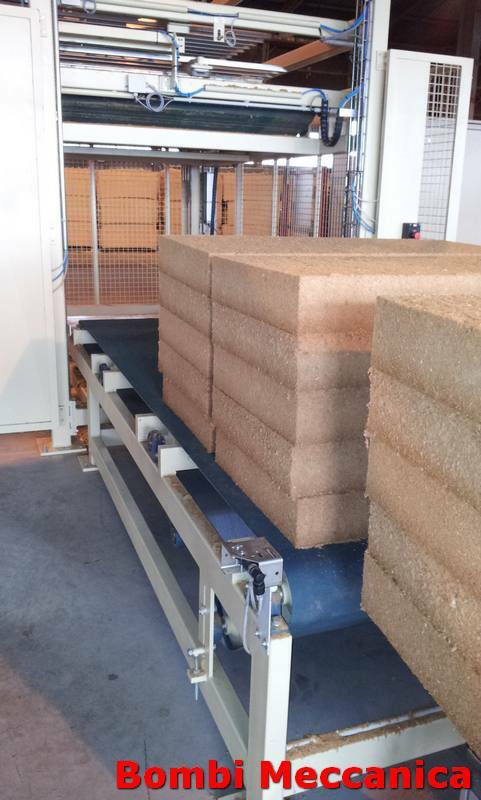 It adopt dedicated solution to cope with heavy weight (15.000 gms), heavy thickness (300mm), high flow rate (5.000 kg\h). 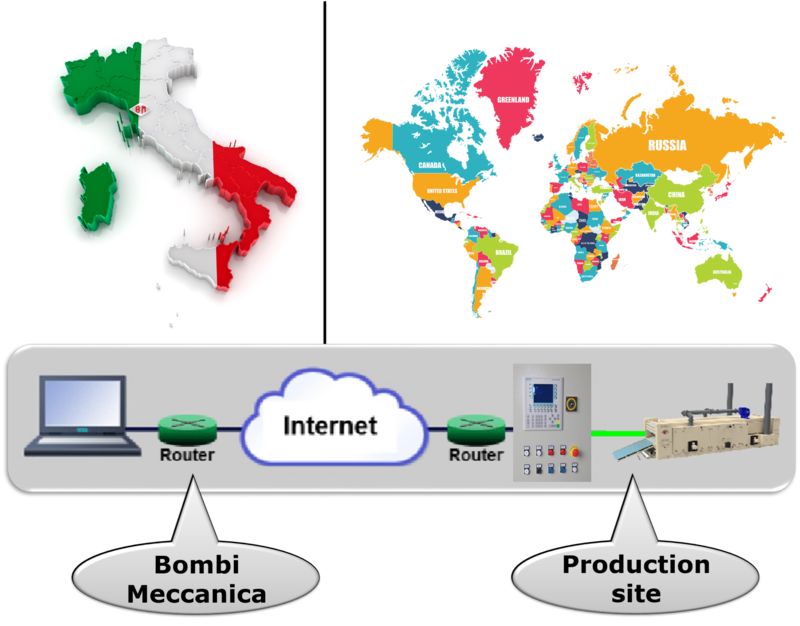 Optimal bonding of the web is obtained by a combination of positive pressure in one side and negative in the opposite. 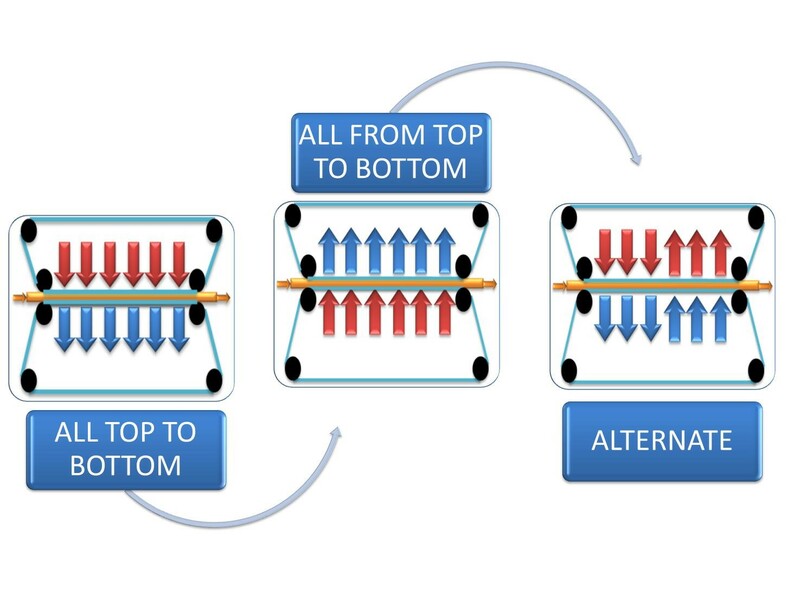 distributed top to bottom, bottom to top, or alternate way. 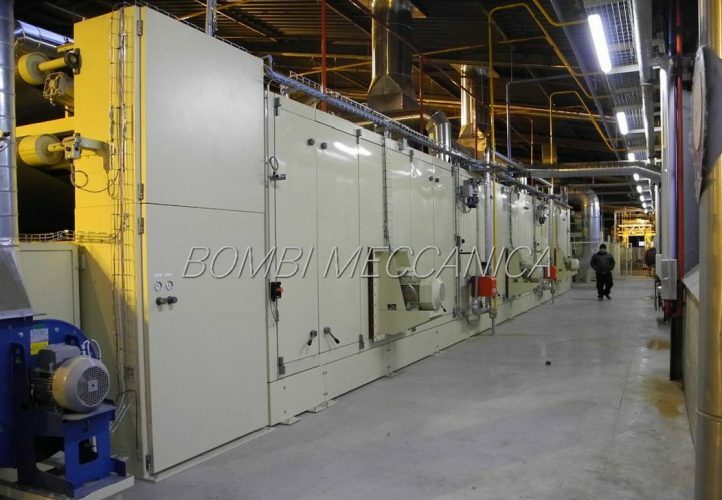 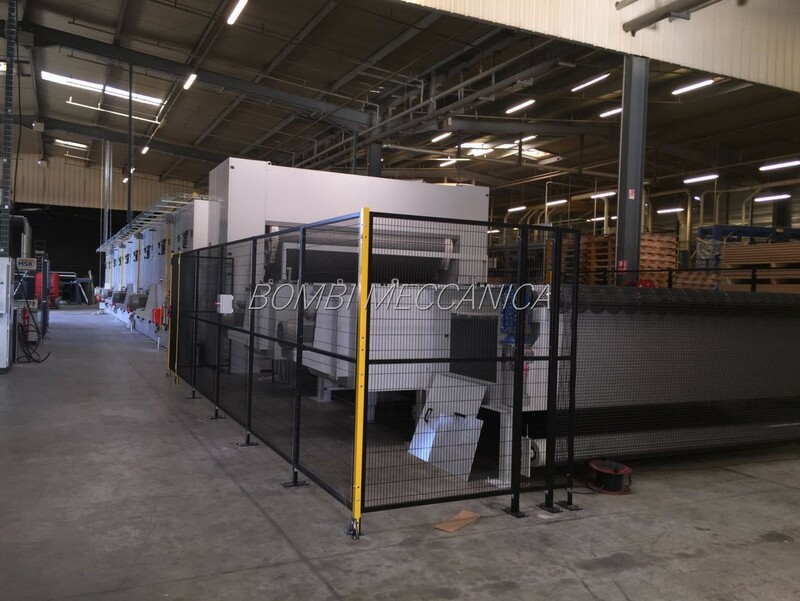 In cooperation with other companies, we are able to supply complete turnkey plants for the production of insulating panels or rolls for the building industry. 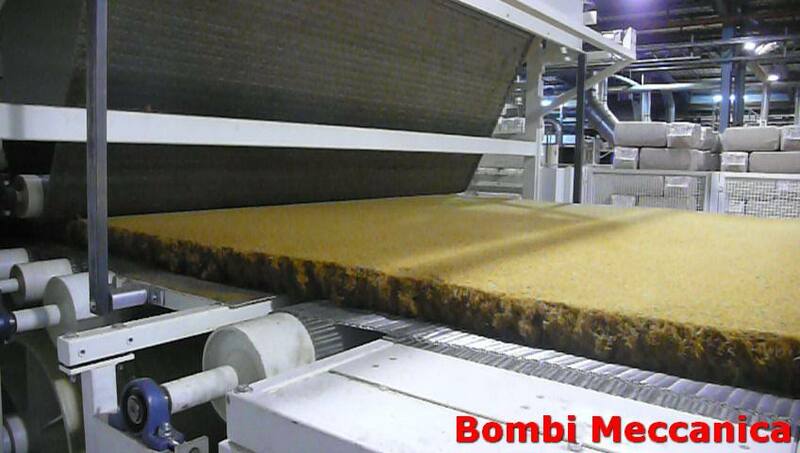 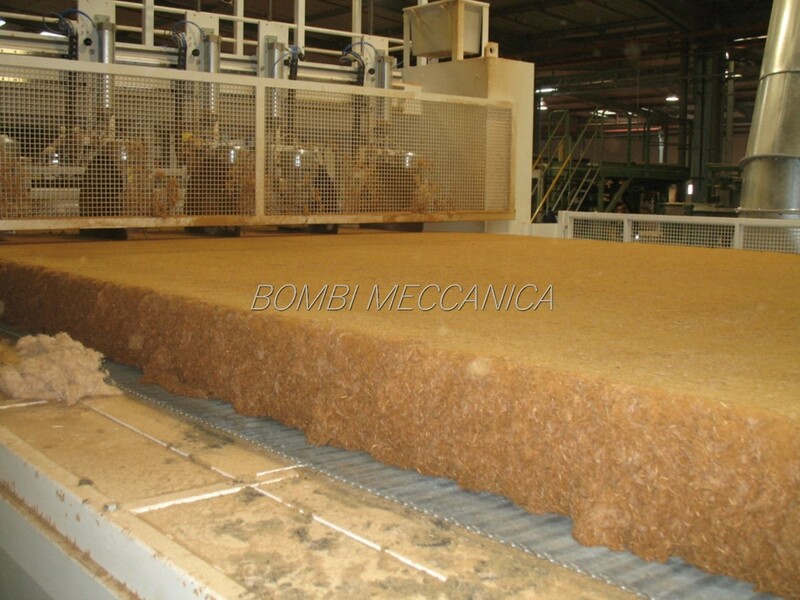 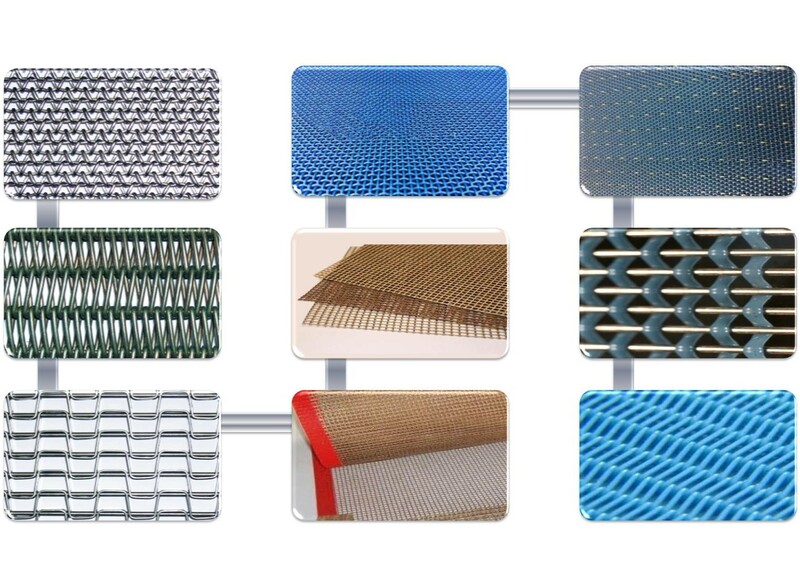 Panels made out of wood fibres or kenaf, sisal, hemp, cellulose, flax or any other natural fiber, in blend also with waste fibers/powder to save cost. 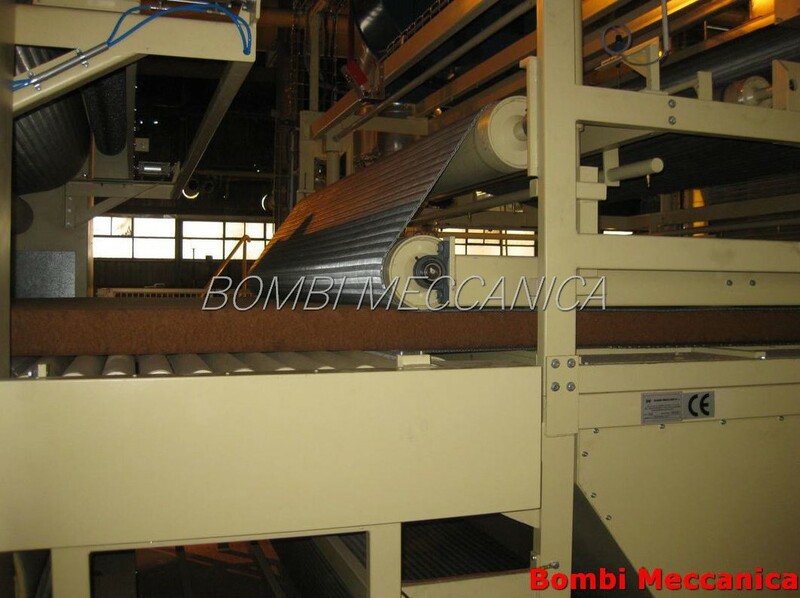 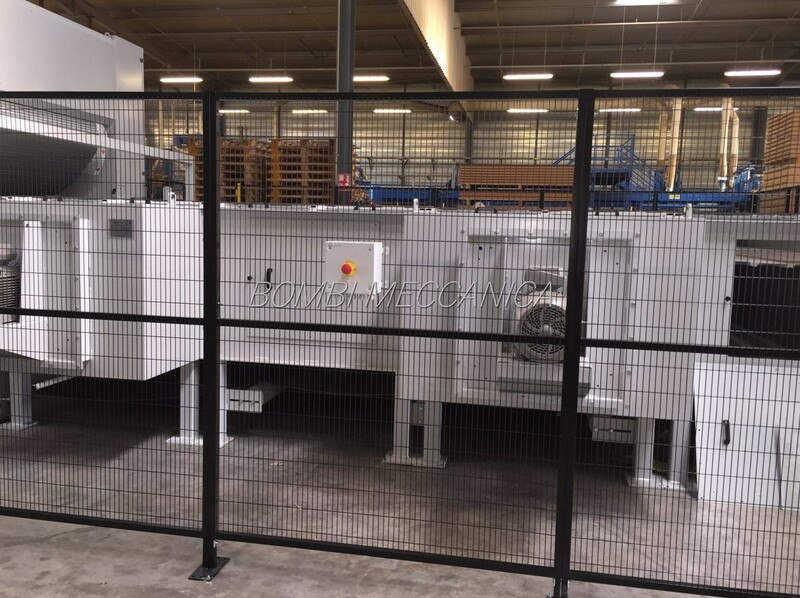 The complete line includes also the fiber preparation, web forming and palletizing. 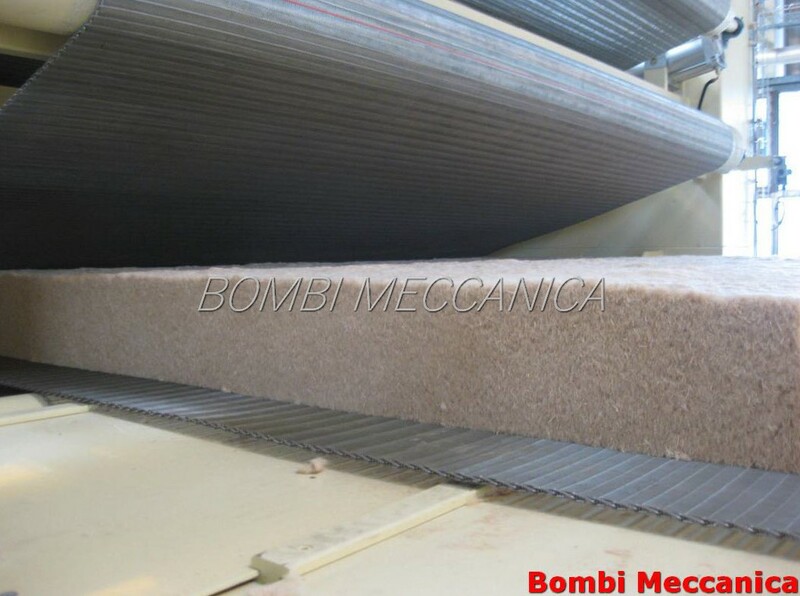 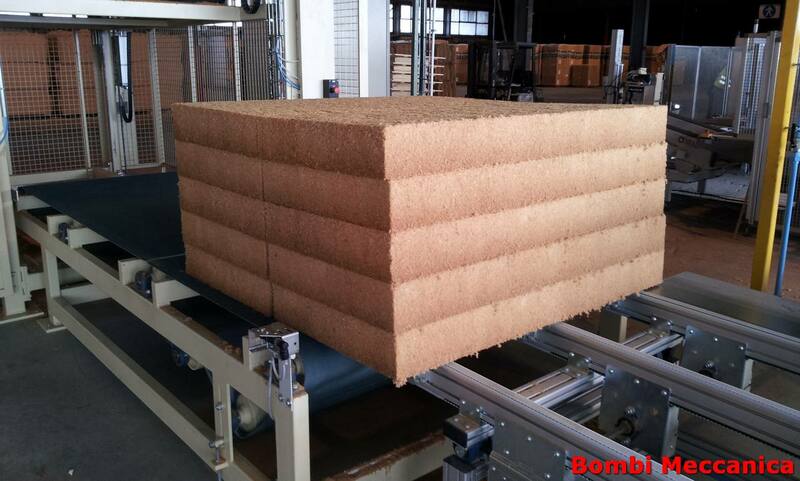 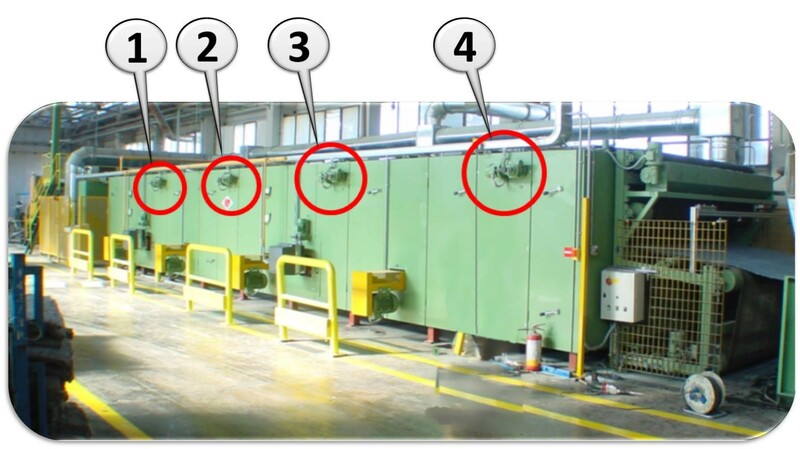 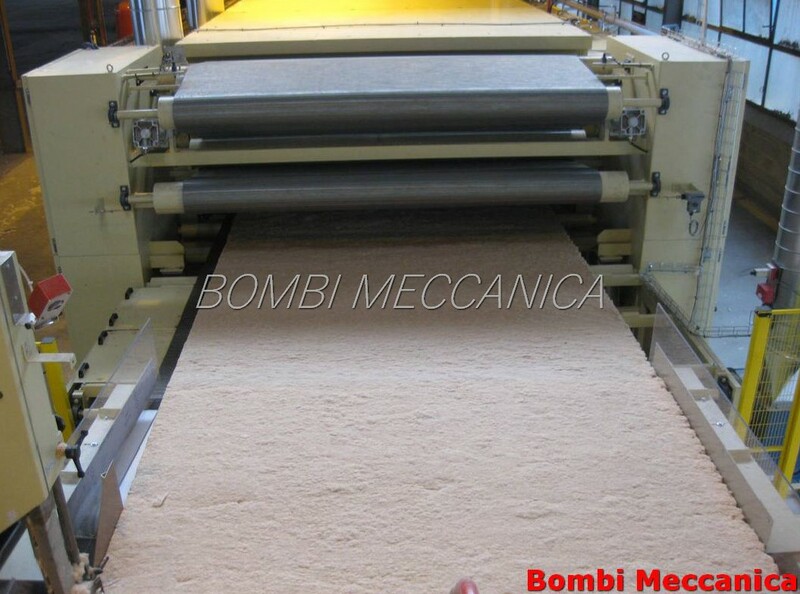 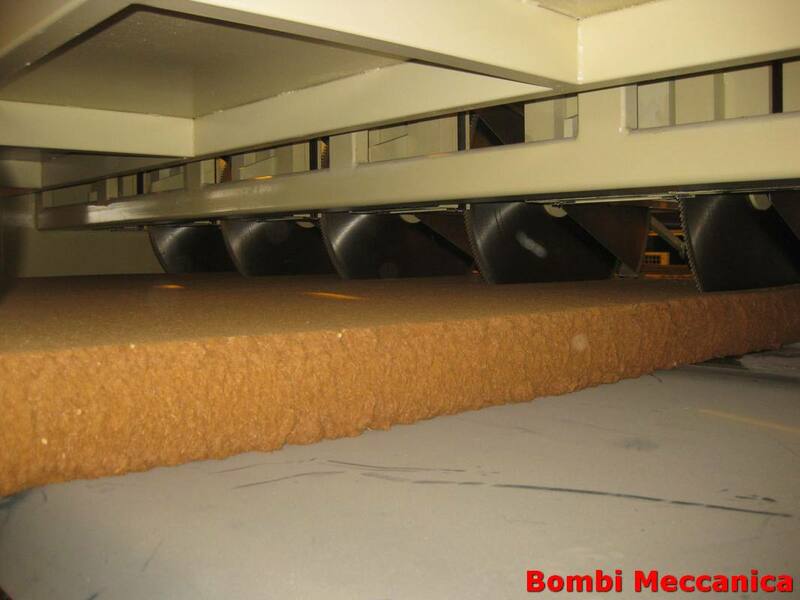 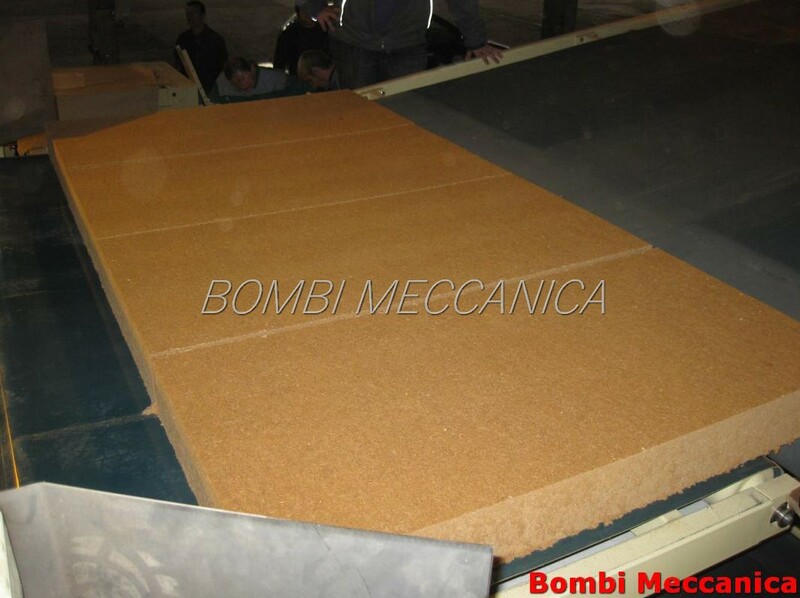 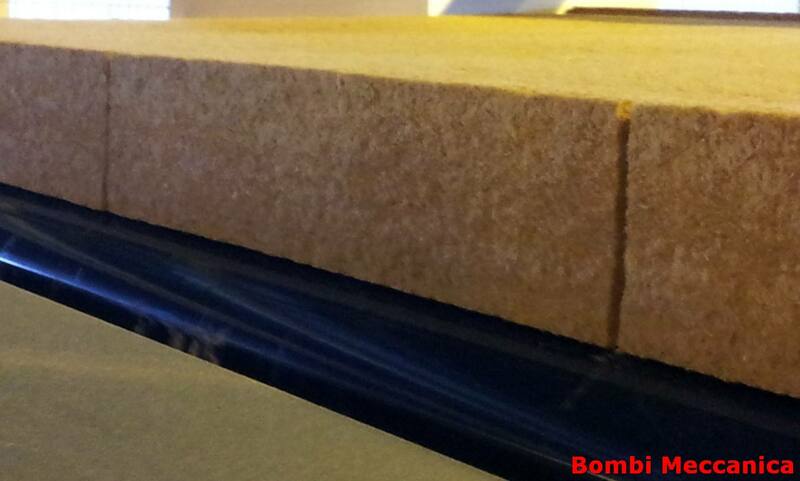 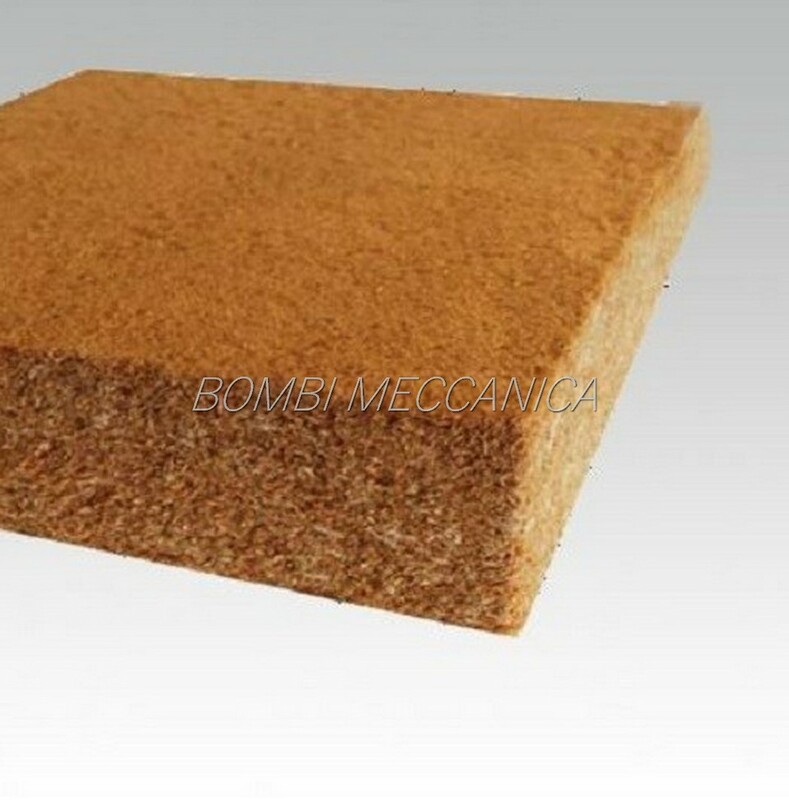 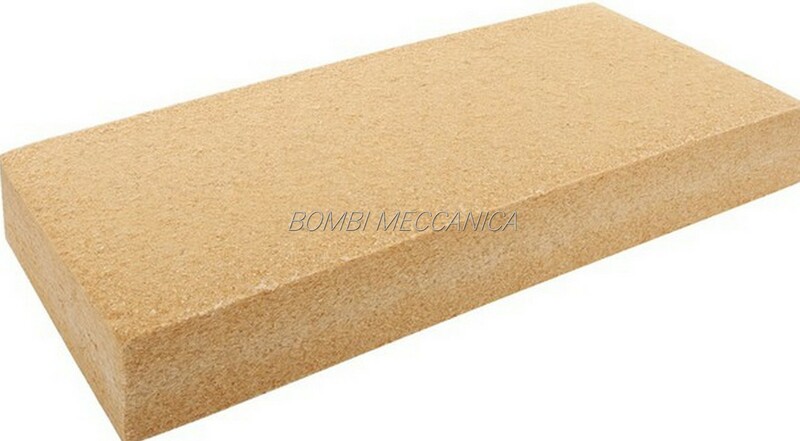 Advantage of panels made in wood fibers. 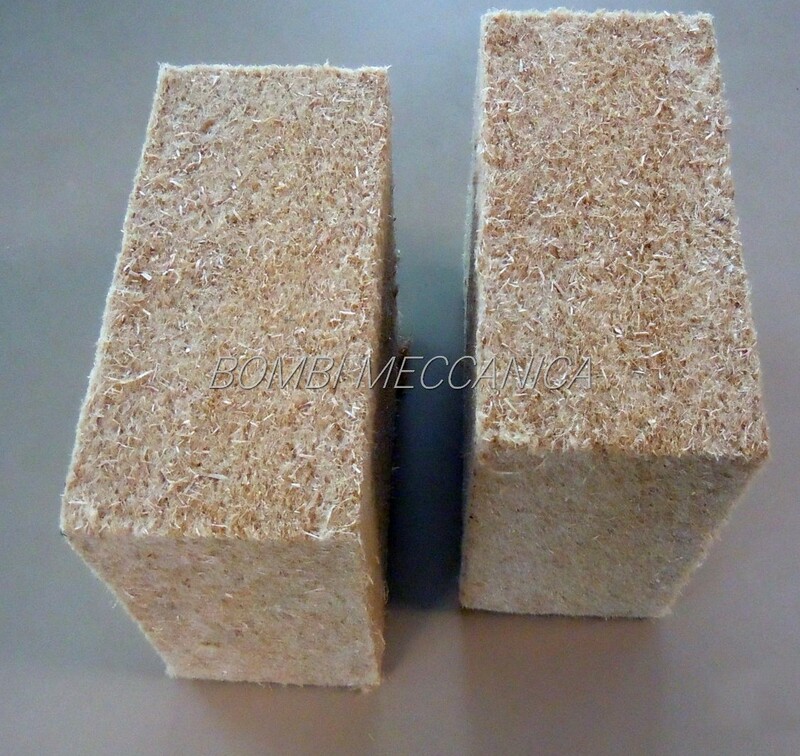 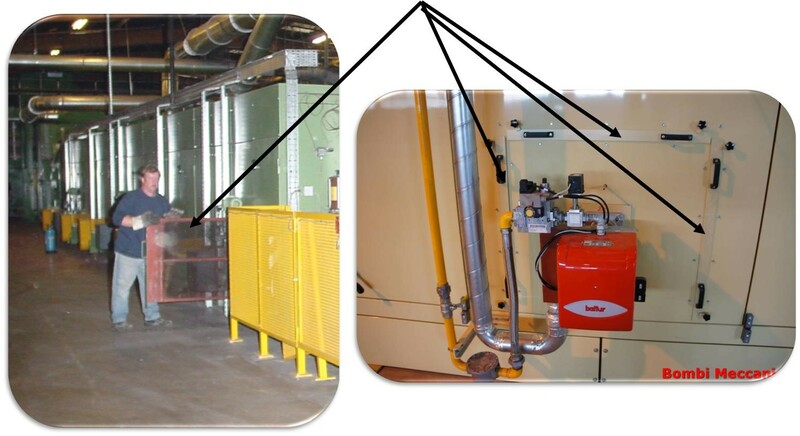 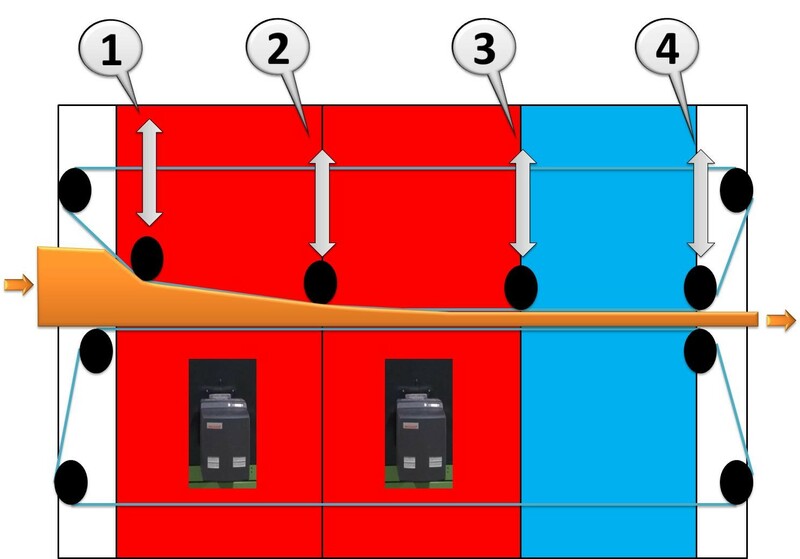 Low thermal conductivity reduces heat losses in winter. 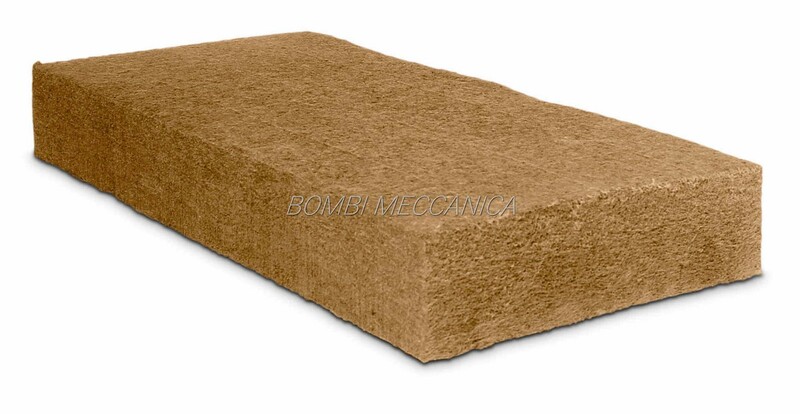 Wood’s unequalled inertia provides optimal summer comfort. 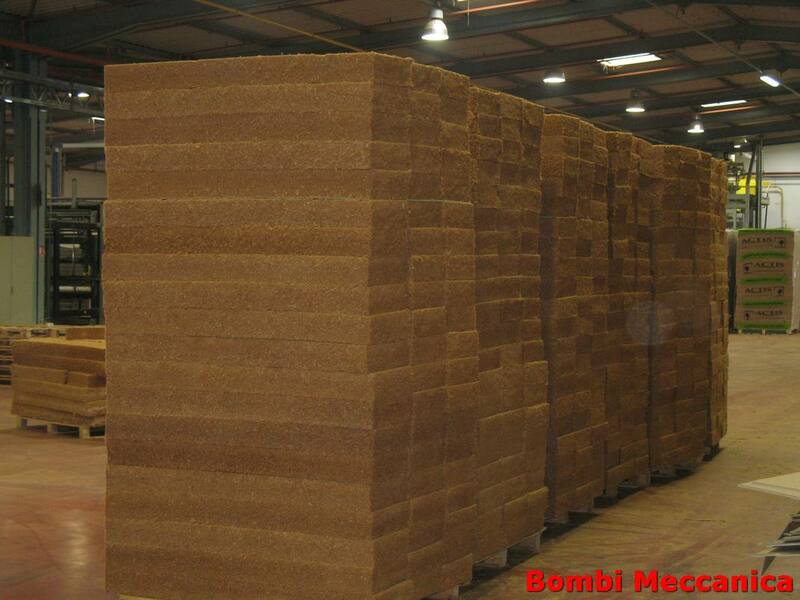 Wood is natural, renewable resource. 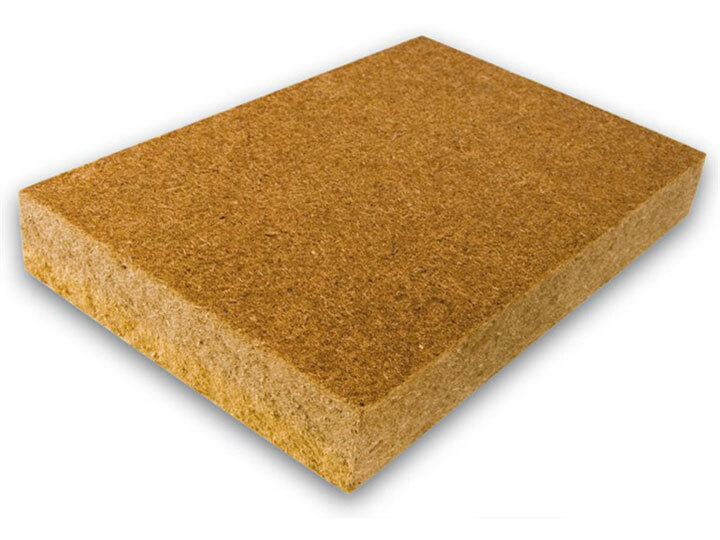 It keeps its natural carbon sink properties. 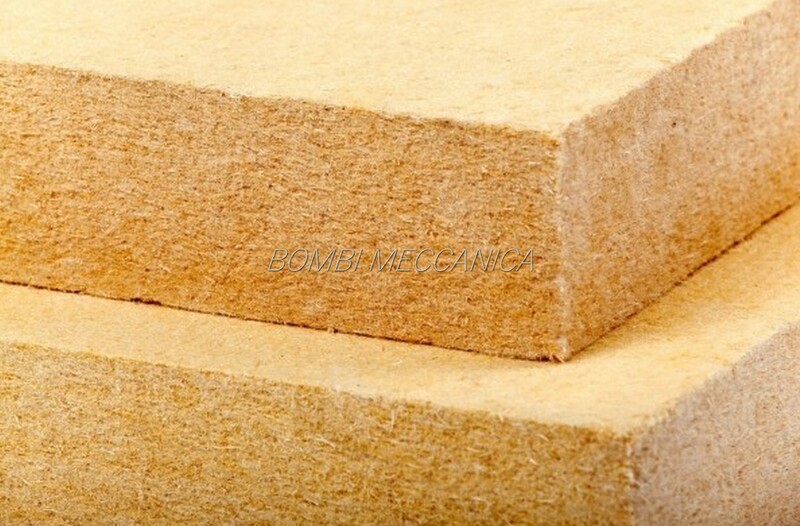 Wood fibre is dense and resists both air infiltration and settlement. 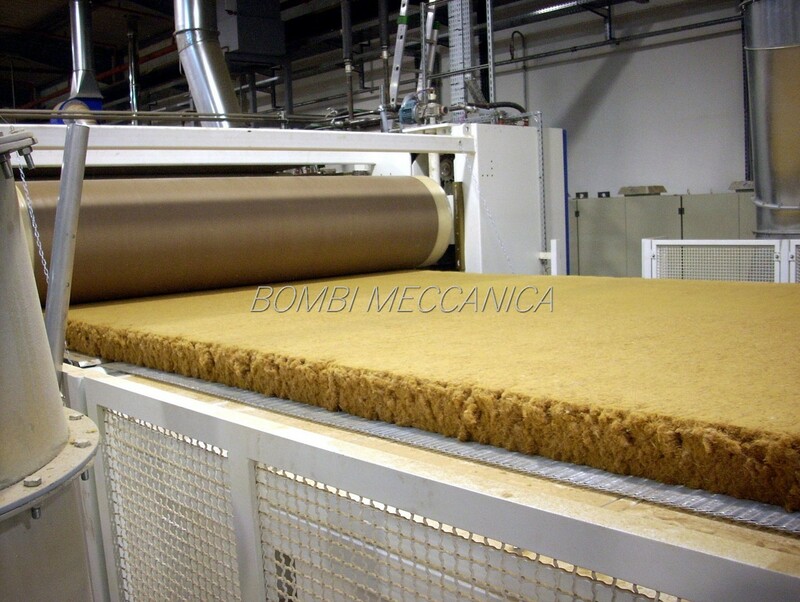 Allows water vapour diffusion , Acoustic insulation Easy to install, non-irritant.